Show off with this pair of Plus Size Leopard Grey Ankle Length Leggings. Perfect for any day, any season. 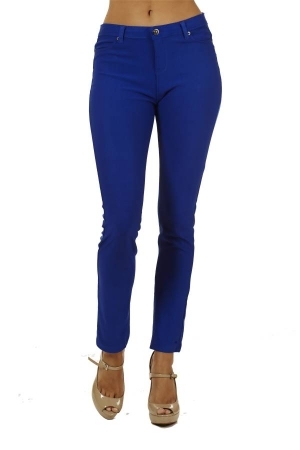 This Ankle Length Legging is a sure shot stylish choice with a great pair of Heels. Depending on how you like to wear them there’s tons of different ways to rock these leggings properly. Find what works best for you; try a classic button-down and a blazer, the loose-fitting chambray top is your next best choice for pairing with leggings. They key here is length: if it’s too short (i.e., hip-length), it’s going to look odd. Remember: leggings are not pants, so you shouldn’t wear tops with them how you’d wear them with your favorite pair of tight jeans. The chambray should hit at mid-thigh or so.